Get personal with an initial or initials from our Art Deco inspired alphabet in sterling silver. 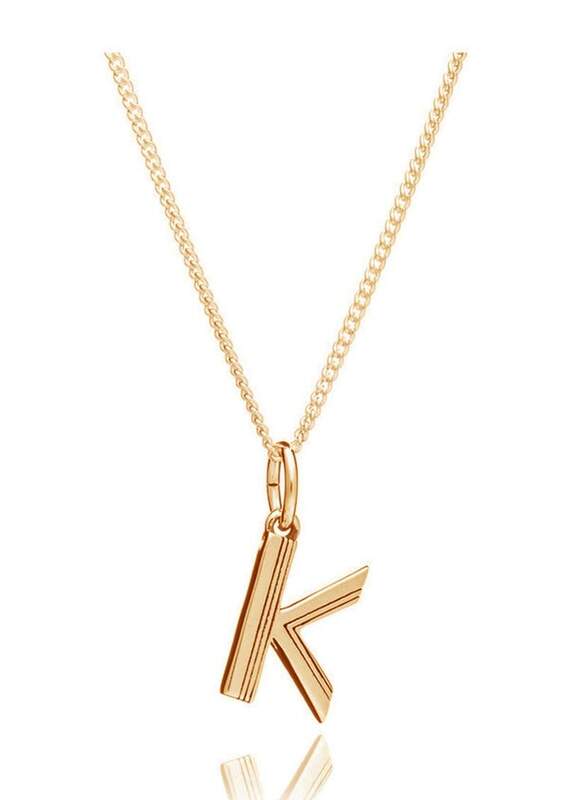 This Rachael Jackson Alphabet necklace is made of sterling silver with 22 carat gold plate. Layer up with two initials or wear multiple letters to spell out a word.